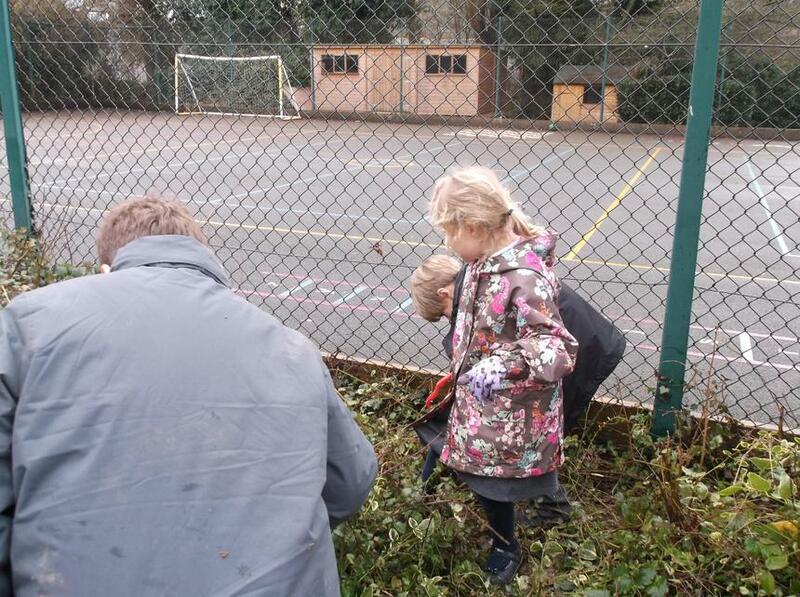 Mrs Hutchison has very kindly offered to run a gardening club for the children in Herons class. 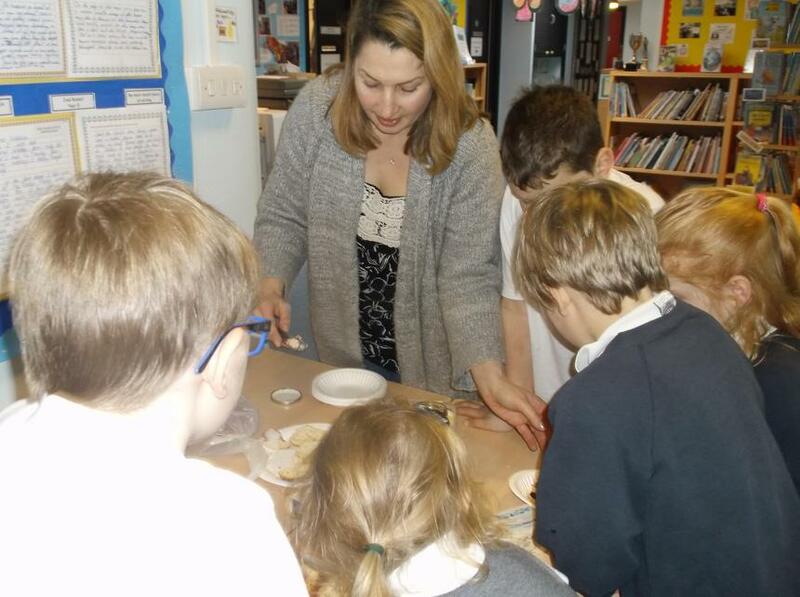 She will be coming into school every Wednesday afternoon to take small groups of children to learn the basics about growing their own fruit and vegetables. 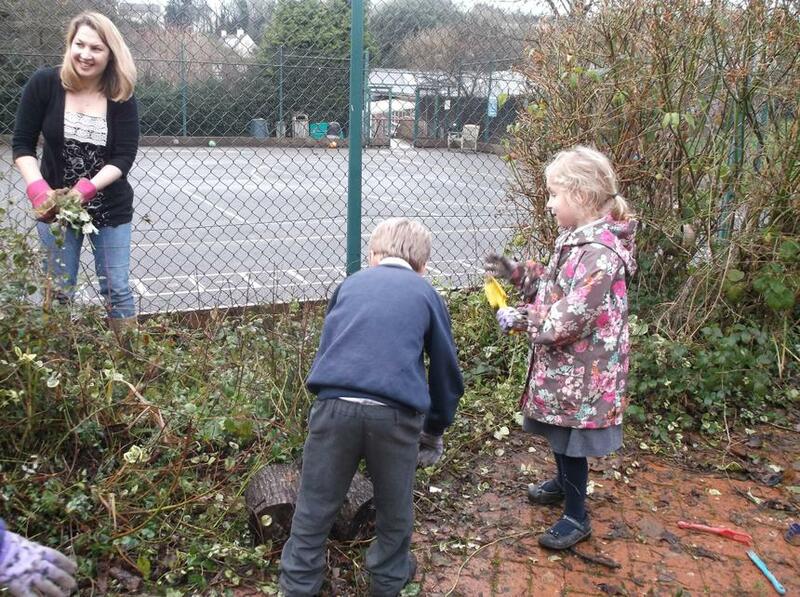 This week they all worked very hard to prepare their vegetable and fruit garden. 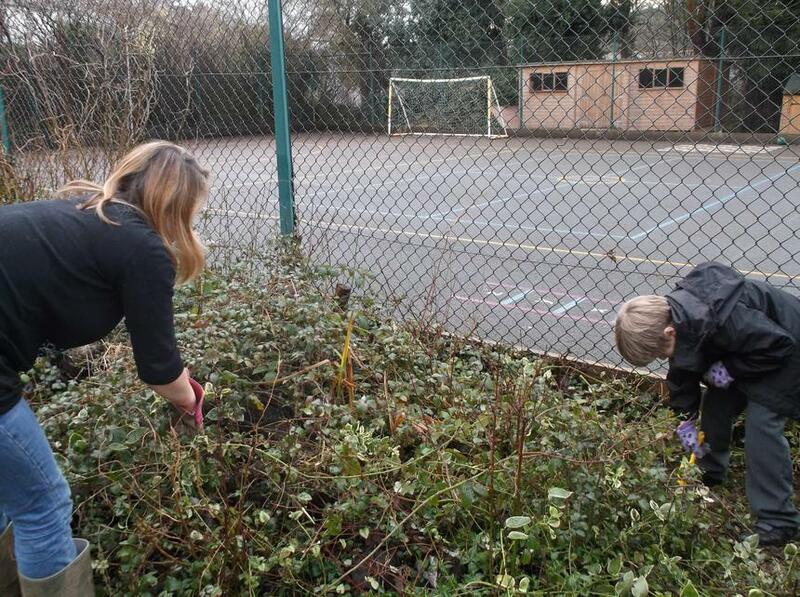 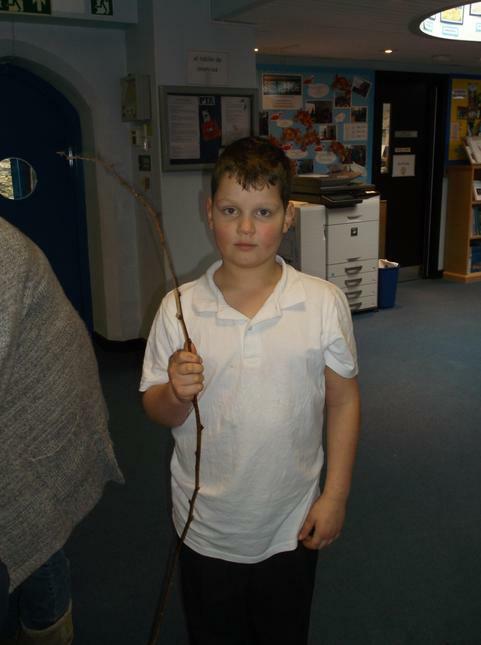 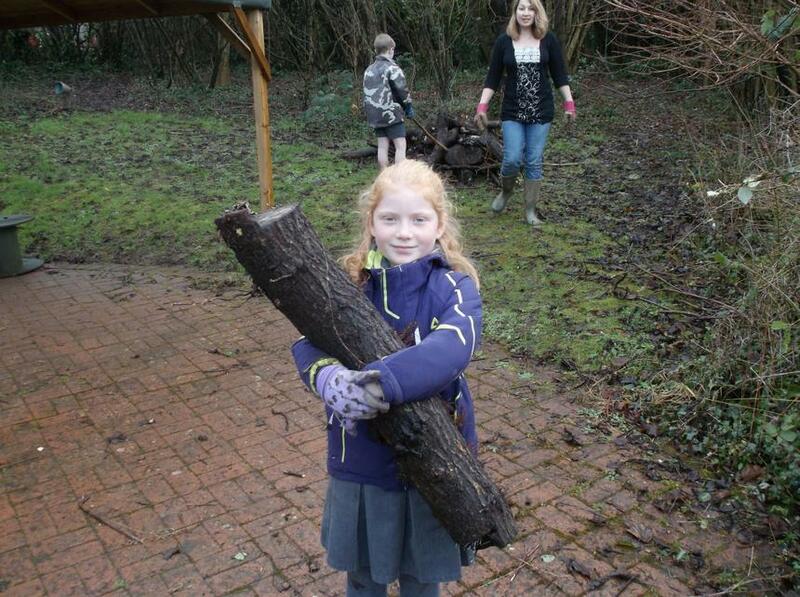 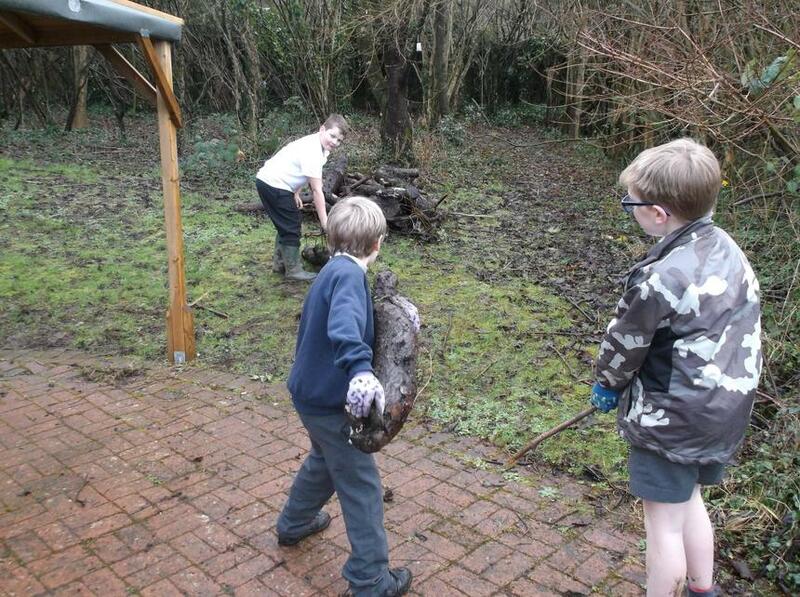 They also planted some raspberry canes, which looked very much like pieces of twig! 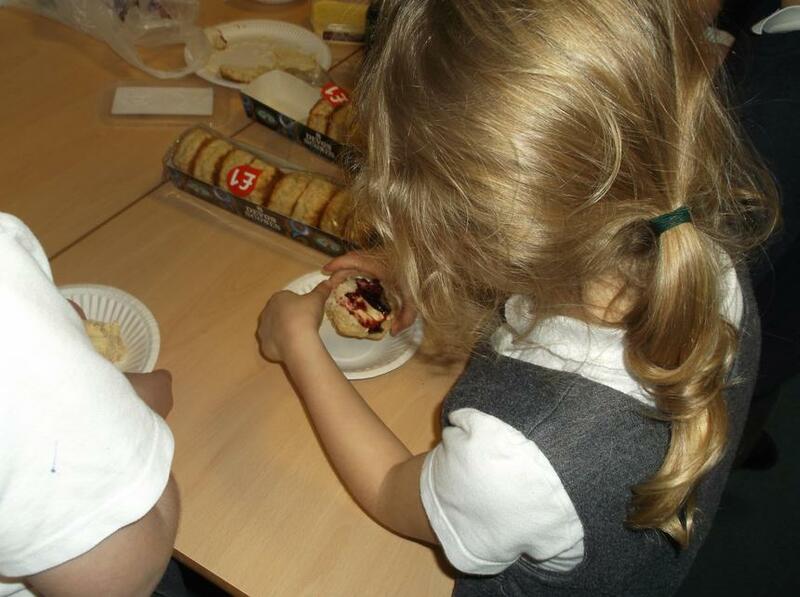 The children were very impressed with the home-made raspberry jam Mrs Hutchison brought into school to eat with scones and cream ....... they are all hoping that they will be able to grow sufficient raspberries to make their own jam!